Stryker Electric has made a commitment to its clients and employees to provide a safe work environment on every project. Therefore, we maintain a proactive Safety Program which increases employee awareness and minimizes accidents which has resulted in our Experience Modification Rate (EMR) remaining below the industry average. All new hires receive Safety Orientation prior to starting work. All job site employees receive on-going safety training including weekly “tool box” safety meetings. 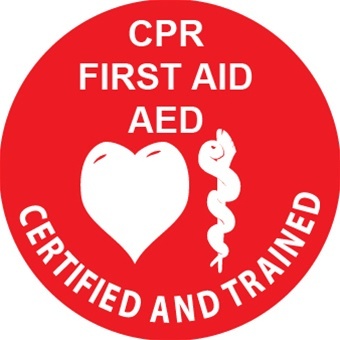 All Project Managers and Superintendents have received training in Basic First Aid, CPR, OSHA 10 and OSHA 30. Personal Protective Equipment is issued to all employees when necessary and required whenever safe practices dictate. All accidents are investigated and corrective action is taken to prevent recurrence. Our full-time Safety Officer ensures our Safety Program is followed properly on all projects. All accidents are reviewed and corrective action is taken to prevent reoccurrence. The Safety Officer is also responsible for providing all safety training. Safety is one of Stryker Electric's top concerns. This past December, 12 employees attended a CPR & First Aid training class and proudly received their certificates of completion! 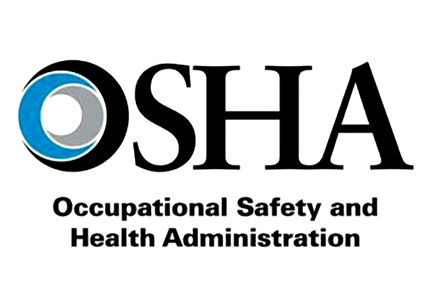 Additionally, 14 employees completed a two day 10 hr OSHA Construction Safety & Health course!